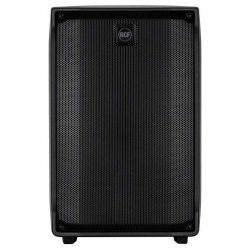 The EUROLIVE B108D is a super-compact, exceptional 2-way, 300-Watt PA sound-reinforcement loudspeaker with Wireless Option that is ideal for live sound, portable PA, monitor wedge and House of Worship applications. 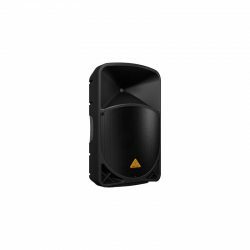 This amazingly-versatile active loudspeaker is ultra-lightweight thanks to our revolutionary Class-D amplifier technology – and it comes “Wireless-ready” for use with our incredible ULM Digital Wireless Microphones. 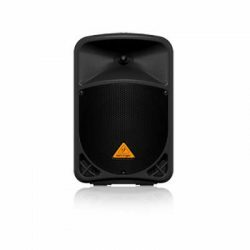 A convenient Line Output allows you to connect multiple B108D speakers, or any of our other high-quality active loudspeakers. 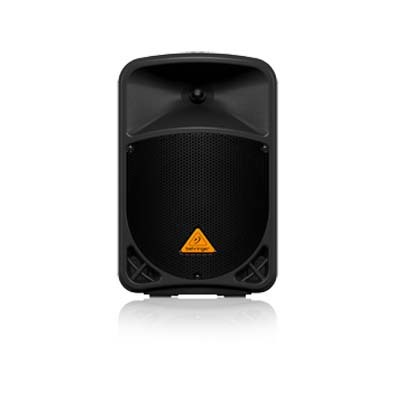 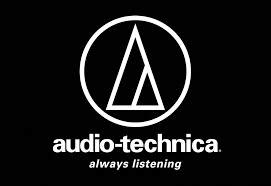 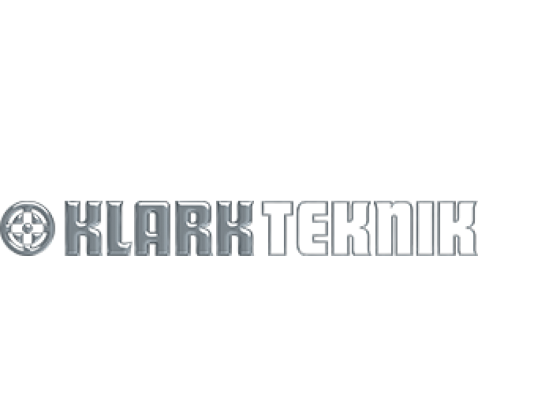 Sound reinforcement has never been so easy! Flexibility rules the day on the B108D, with input options for your choice of an ultra-low noise Mic or Line input with a dedicated Volume control and Clip LED. 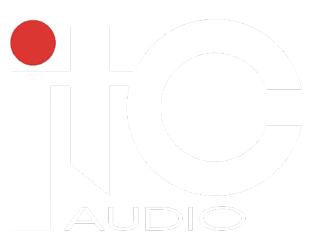 Tone shaping options such as a dedicated 2-band EQ plus integrated sound processor are included for the ultimate in system control, as well as speaker protection. 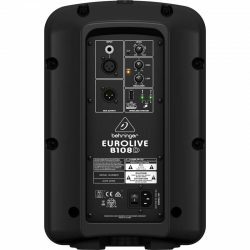 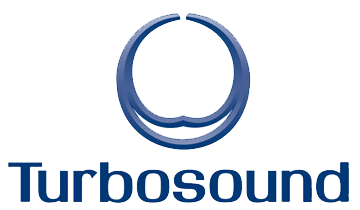 The additional Line Output allows you to connect multiple B108D units, or any of our other high-quality active loudspeakers. 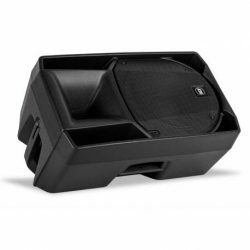 The B108D features a powerful 8” long-excursion low-frequency driver for solid bass, a 1.35” aluminum-diaphragm compression driver mounted on an ultra-wide dispersion, large-format exponential horn for crystal-clear high-frequency reproduction. 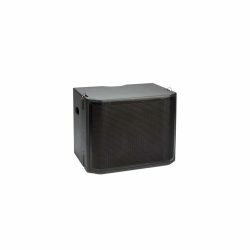 These speaker components were designed specifically as a perfect match for the amplifiers that drive them, ensuring excellent performance and amazing sound every time! 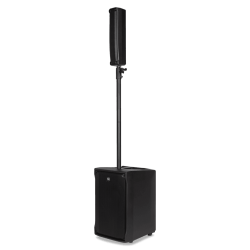 Versatile and extraordinarily user-friendly, the B108D offers convenient expandability, allowing your sound system to grow as your coverage requirements change. 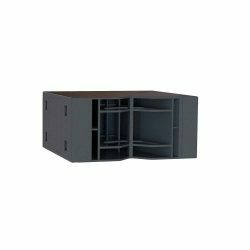 Thanks to the trapezoidal enclosure design, the B108D can also be used as a monitor wedge, making this solution ideal for a wide range of applications. 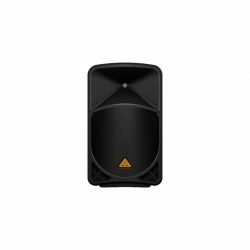 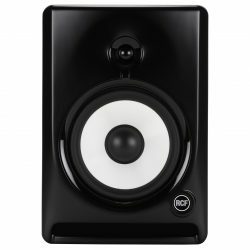 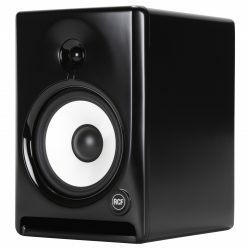 The additional Line Output allows linking multiple speaker systems to form a larger array, and the 35-mm pole socket allows mounting on speaker stands at the optimal height for maximum coverage. 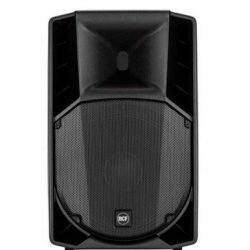 As your system needs grow, you can easily pole mount your B108D speakers atop a pair of B1200D Active Subwoofers to add some serious bottom-end to your mix. 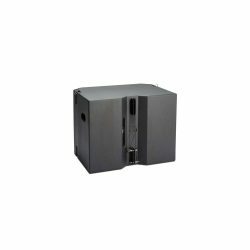 The B108D features the highest-quality components throughout – and the exceptionally-rugged chassis and enclosure build ensures many years of top-notch performance. 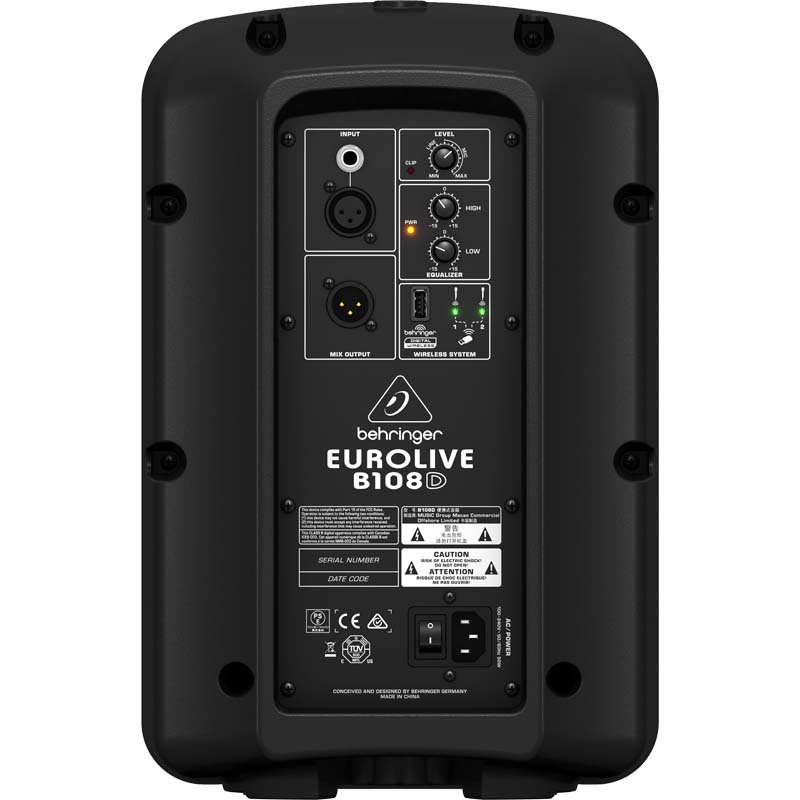 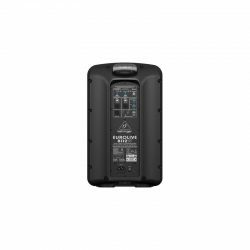 When you add it all up: superb sound quality; high output power; lightweight portability and scalability – plus wireless mic ease-of-use and rugged-durability, the EUROLIVE B108D will elevate your sound-quality to the next level.